A complete guide for The Order: 1886. PlayStation 4’s first major exclusive of 2015 is out of the bag and we have a complete guide for making your journey easy through the daunting streets of Victorian London. Using this guide you will be able to unlock every trophy in the game, find every collectibles such as Phonograph Cylinders, Newspapers, Photographs, Documents, Inspect Items and Inspect Objects. We also take a look at the top weapons the game has to offer. We reviewed The Order: 1886 and found it to be a mixed bag. If you are interested in checking out our review, then click here. 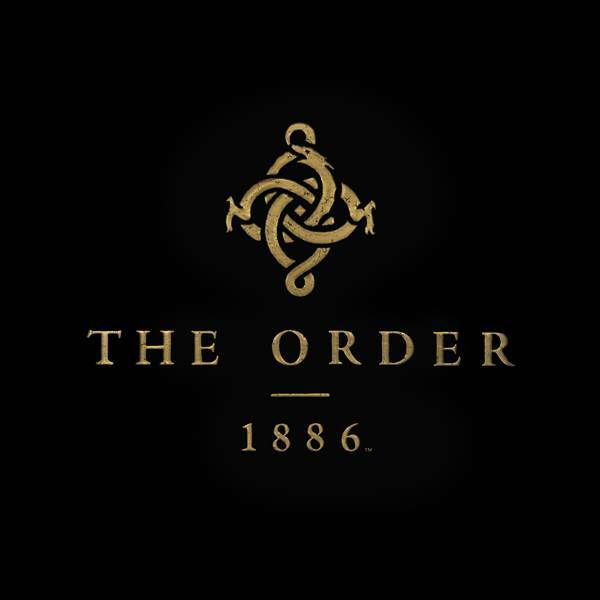 The Order: 1886 is now available exclusively on the PlayStation 4. If you have any questions let us know in the comments section below. There is a good variety of collectibles which the player can find in The Order: 1886 but it’s extremely easy to find all of them. Collectibles include Phonograph Cylinders, Newspapers, Photographs, Documents, Inspect Items and Inspect Objects. The game has many chapters and many of those don’t even have any kind of collectibles. This will also unlock five trophies in the game which includes: Inspector First Class, Archivist, Well-read, Detail Oriented and Power of Observation. The Order: 1886 does not provide a long list of weapons but it does provide enough to introduce some variety in gameplay. Check out the video below to see some of the top weapons in action. The Order: 1886 has one of the easiest and straight forward trophy list you will ever come across. Regardless we have a guide for some of the trophies in the game. Kill 5 enemies with a headshot during Blacksight. Kill an enemy with every weapon. This can be easily done as you play through the game. Kill 40 enemies with science weapons. Refer Up in Flames guide above. Kill 3 enemies with a single explosion. Kill 100 enemies with a headshot. This trophy depends on your aiming skills. But The Order has a tight shooting system so this should not be hard to unlock. Kill 25 enemies during Blacksight. Kill 25 enemies without aiming. Again easily achieved, you can also try to shoot enemies using blind fire. Kill 15 enemies with melee attacks. This is an easy one to unlock. Kill 7 enemies with silent takedowns. Kill 75 enemies with pistols. Find all inspect items. Refer the collectibles guide above. Collect all phonograph cylinders. Refer the collectibles guide above. Inspect all newspapers. Refer the collectibles guide above. Inspect all photographs and documents. Refer the collectibles guide above. Inspect all objects. Refer the collectibles guide above. Shoot an airborne grenade during Blacksight. Stun an enemy 30 times with the M2 ‘Falchion’. This guide will be updated once we have new information about the game. You can also check out the complete video walkthrough of The Order: 1886 here.